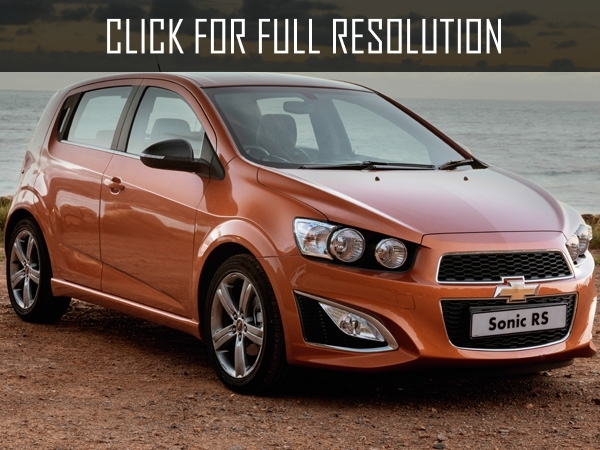 Chevrolet Sonic is offered in two exterior design options: stylish four-door sedan and five-door hatchback. 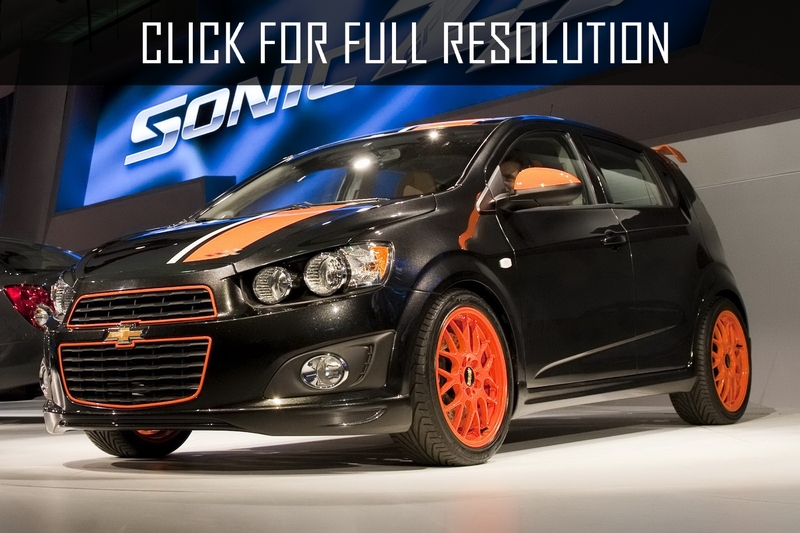 The premiere of Chevrolet Sonic took place in 2010 at the Paris Motor Show. The novelty differs with its aggressive front radiator grille, bulging wheel arches and high average line. 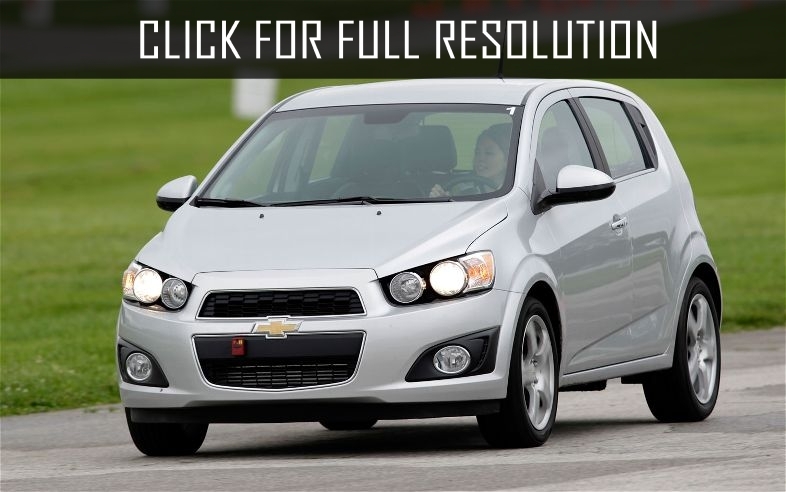 The production of Chevrolet Sonic began in 2011 at General Motors plant in Michigan, United States. 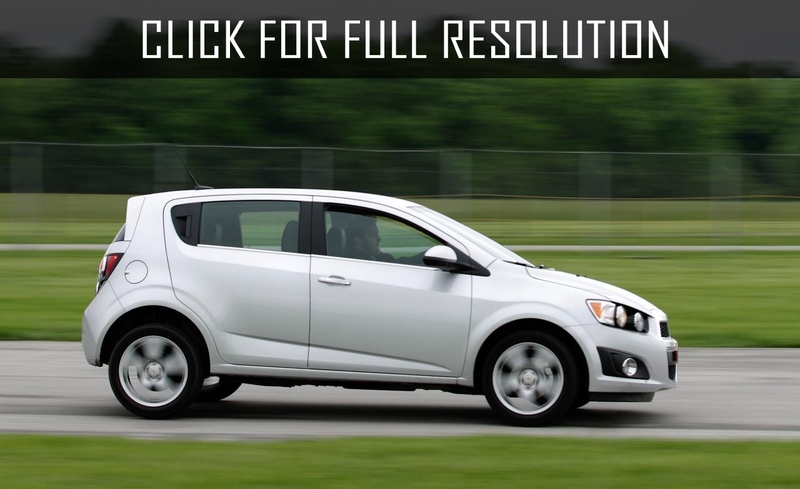 In all other markets, the model is popular under the name Aveo. 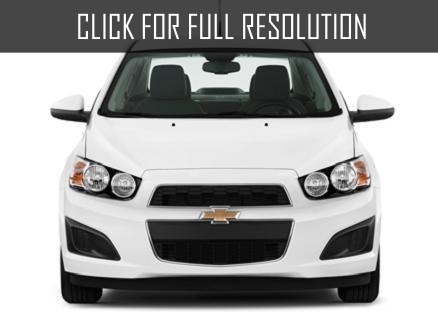 The main difference between Chevrolet Sonic and Chevrolet Aveo is hidden under the hood. 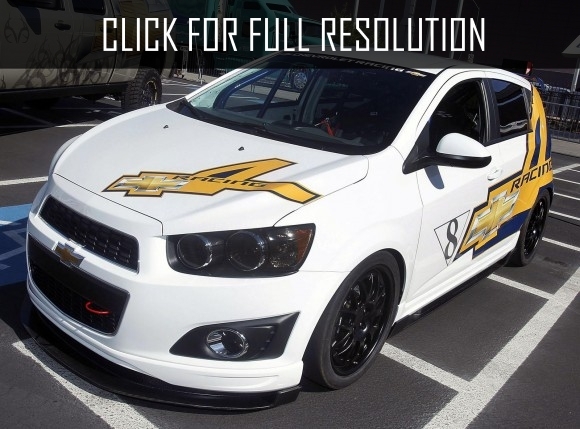 Technical specifications of Chevrolet Sonic represented 1.8-liter engine, rated at 135 HP with either manual or automatic transmission, as well as turbo-engine with volume of 1.4 liters (138 HP) with 6-speed manual gearbox. 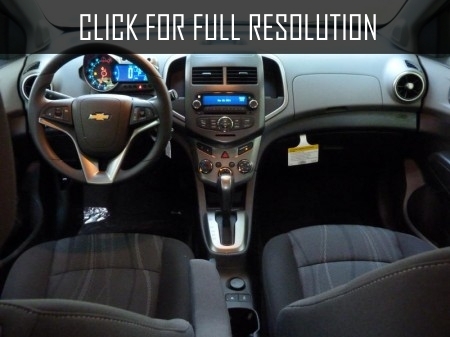 The Interior of Chevrolet Sonic creates a sense of respectability. To ensure high stability and excellent balance of the car, front and rear wheels of Chevrolet Sonic have the same values - 1509 mm. 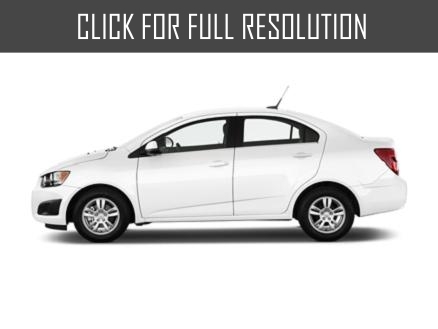 The basic equipment of Chevrolet Sonic includes rear drum and disc front brakes, central locking, black grille with frosted accents and chrome trim, air conditioning, opening doors without a key, traction control, ESP, as well as adjustable steering wheel in depth. 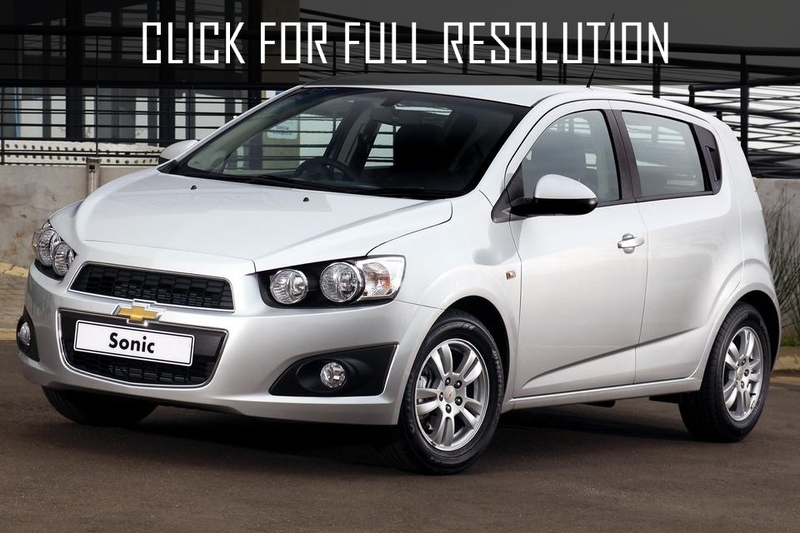 In addition, Chevrolet Sonic can also be equipped with electrically heated front seats, 4-channel ABS system, and starting system of engine remotely.